The Public Service Section is for NALP members who have an interest in or responsibility for advising law students whose career paths lead to public sector, public interest, and pro bono work during law school and after graduation. The section supports NALP's role as one of the leading providers of information and education about public service opportunities for law students and lawyers. 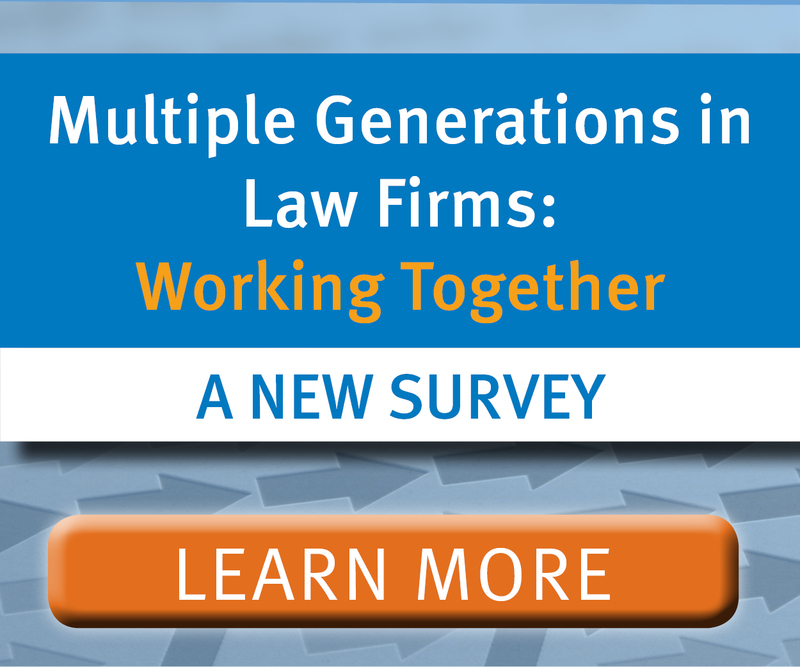 NALP's public sector and nonprofit employer members and those responsible for implementing or marketing law school or law firm pro bono programs also participate in this section. Brainstorm with Section members on a track of programming/speakers for the 2019 Annual Education Conference. Assist members with completion of the RFP process. Consider the production of webinars throughout the year. In collaboration with the PSJD Advisory Group (as that Group identifies the need for additional resources that will be useful to public interest and government job seekers), develop new resources that will be available to all NALP members. Prior to developing new resources on a particular topic, the Group should investigate whether this resource already exists and, if so, whether PSJD can get permission to copy or link to it (to avoid “reinventing the wheel”). Continue to monitor developments and provide analysis about best practices for creating and maximizing a law school LRAP programs. Monitor legislative debate on the re-authorization of the Higher Education Act, especially regarding public interest loan forgiveness and other proposals that impact legal education and public interest practice. Provide updates to the NALP community. 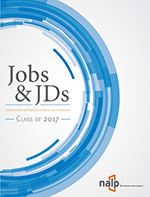 In light of the increased national dialogue brought about by the NY State’s 50-hour pro bono requirement for admission to the Bar (that other states may follow), continue to compile information for (and draft) a “Best Practices” resource that will include information on how to develop pro bono opportunities for students. Track (and report back to the Section and NALP’s larger membership on) developments with other state bars considering adopting pro bono requirements similar to New York’s. Collaborate with the New York Pro Bono Requirement Work Group in the International and Advanced Degree Recruiting and Advising Section as appropriate. Look for opportunities to collaborate with other sections (Lawyer and Law Student PD) as appropriate. Plan content and logistics for the 2018 Mini-Conference. Brainstorm on topics to be covered in the NALP Bulletin and submit appropriate proposals. Provide reminders to authors about upcoming submission deadlines. Encourage and facilitate opportunities for Section members to publish in non-NALP publications (such as ABA, NLADA, local bar associations etc). Brainstorm with Section members on a track of programming/speakers for the 2018 Annual Education Conference. Assist members with completion of the RFP process. In collaboration with the PSJD Advisory Group (as that Group identifies the need for additional resources that will be useful to public interest and government job seekers), develop new resources that will be available to all NALP members. Prior to developing new resources on a particular topic, the Group should investigate whether this resource already exists and, if so, whether PSJD can get permission to copy or link to it (to avoid “reinventing the wheel”). This Group will start with the development of a resource for Capitol Hill careers. Continue to monitor developments and provide analysis about best practices for creating and maximizing a law school LRAP programs. Monitor and report back on developments on the federal legislative front. Plan content and logistics for the 2016 Mini-Conference. Brainstorm on topics to be covered in the NALP Bulletin and submit appropriate proposals with at least one article on government hiring issues and/or initiatives. Provide reminders to authors about upcoming submission deadlines. 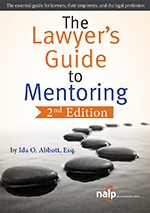 Encourage and facilitate opportunities for Section members to publish in non-NALP publications ((such as ABA, NLADA, local bar associations etc). Brainstorm with Section members on a track of programming/speakers for the 2017 Annual Education Conference. Assist members with completion of the RFP process.